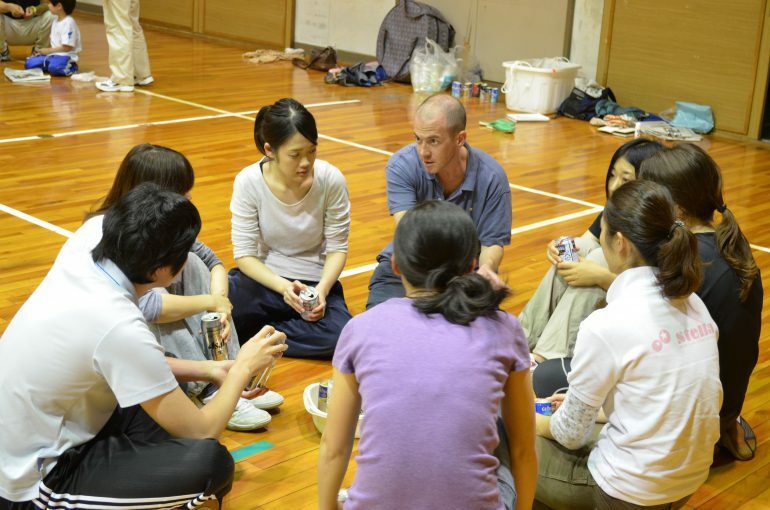 Rick Willett came to Kamiyama. 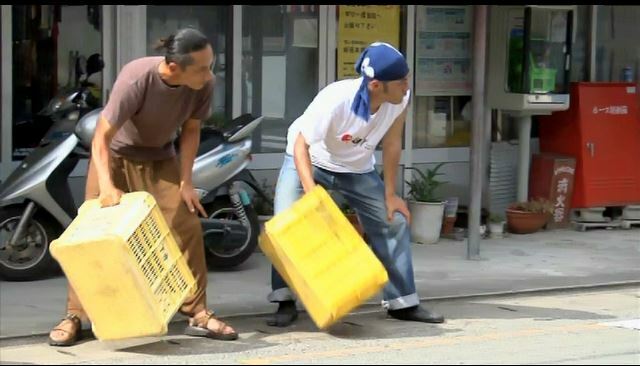 He is a former member of Stomp, a performance group that uses everyday items and the human body as percussion instruments. 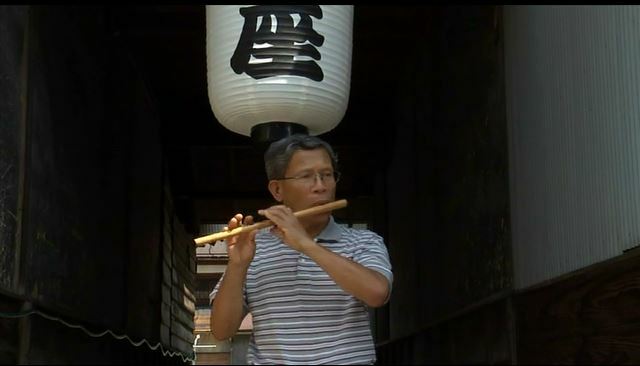 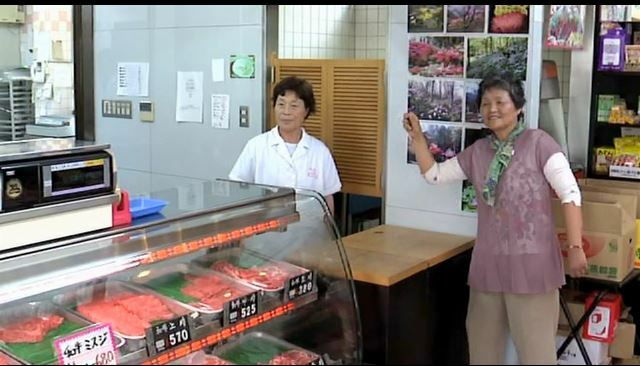 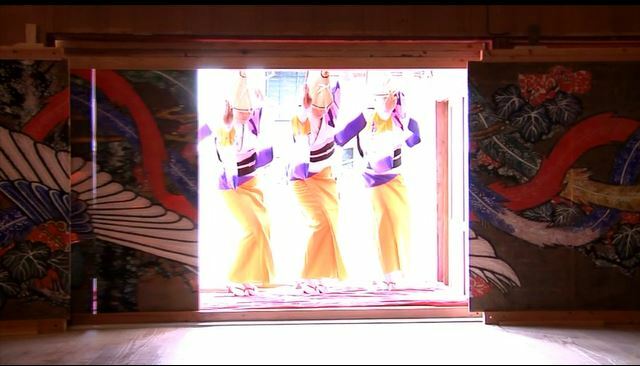 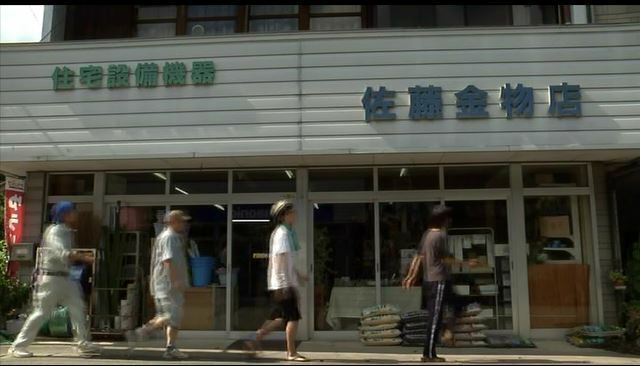 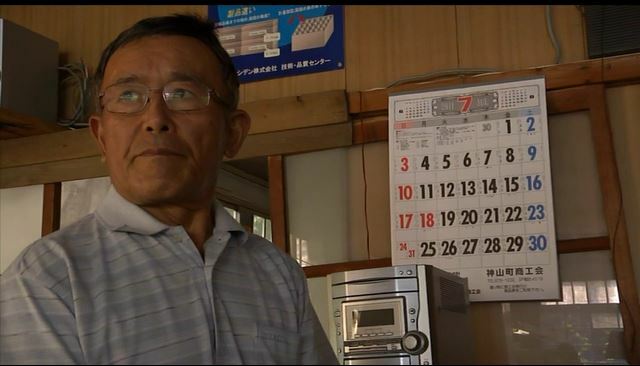 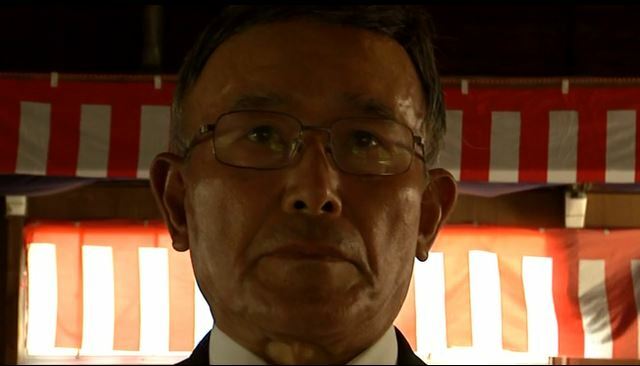 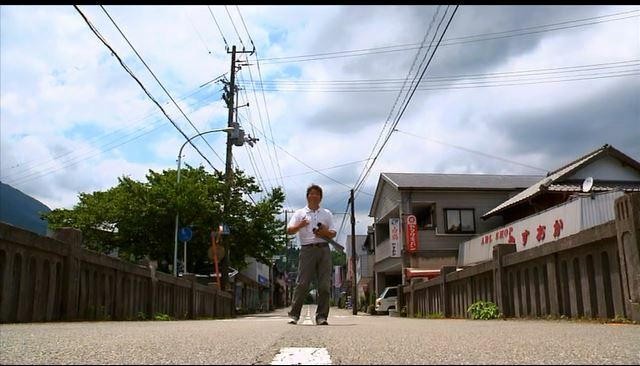 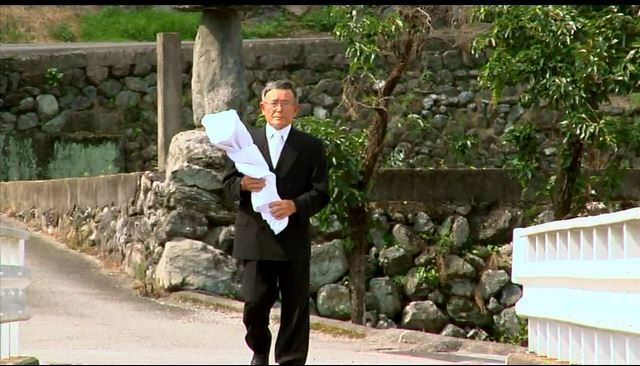 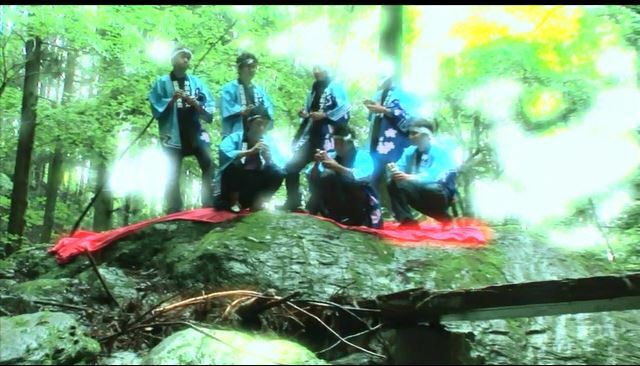 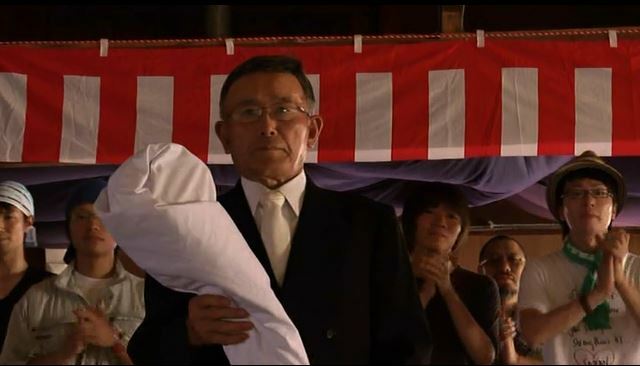 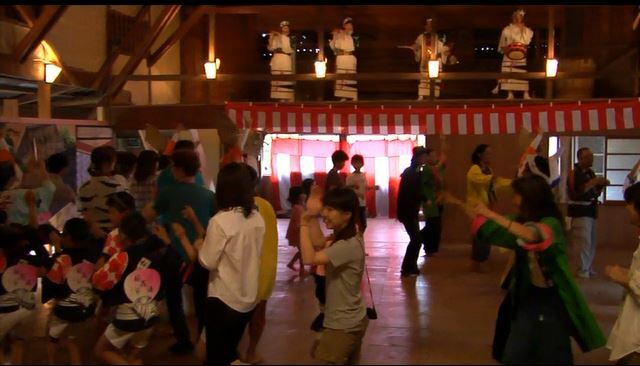 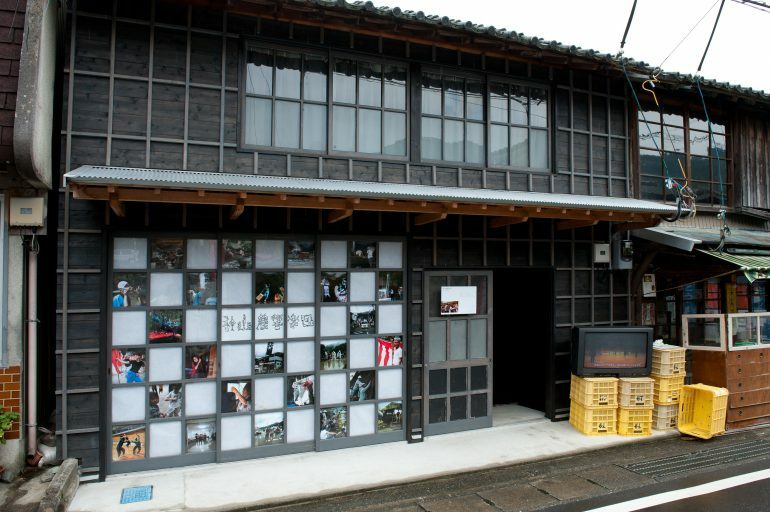 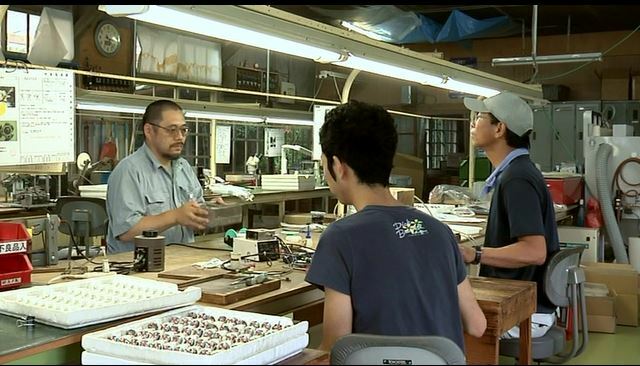 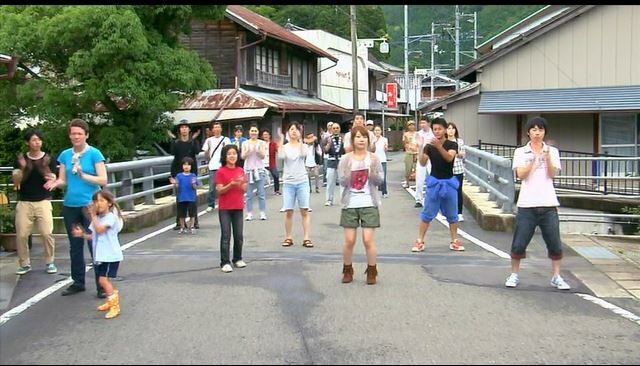 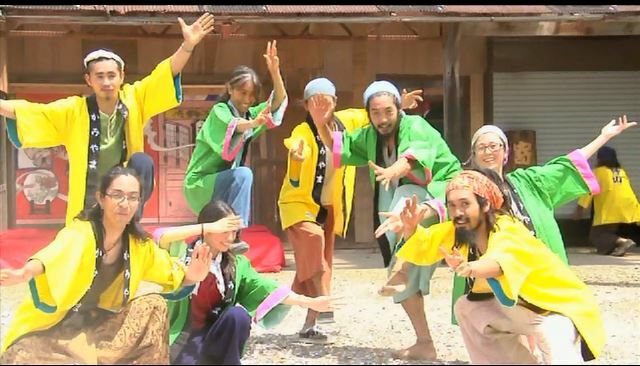 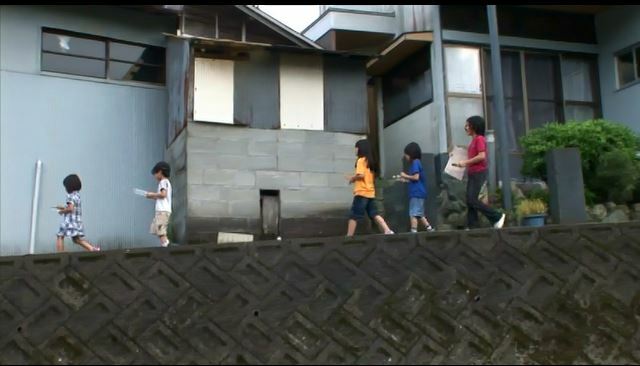 He stayed in Kamiyama while co-creating a piece using the sounds and rhythms of the town. 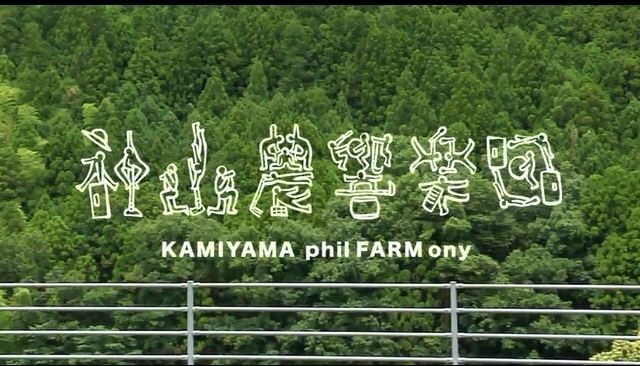 The piece, made with cooperation and participation of local people, features the beautiful everyday scenery and sounds of Kamiyama, including rhythms made with sudachi harvesting containers and other common items found in Kamiyama. 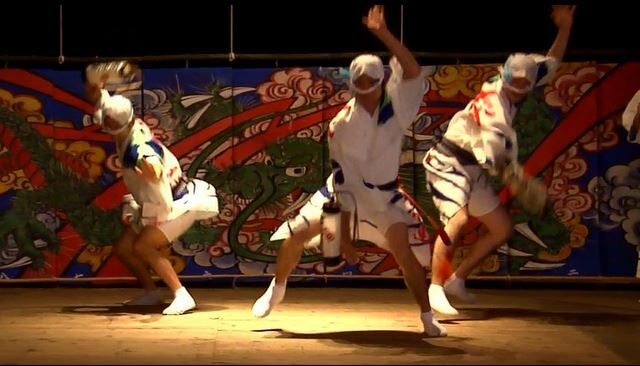 The rhythm of the piece is based on the local Awa Odori dance, and the theme of the work explores the Japanese sacred/profane dichotomy.